Fancy an adventure? Short weights, cosmetically-challenged fish, discontinued items and so on... They all end up here. Please be broad-minded - the indications given are only a rough guide. But you will certainly get excellent value. 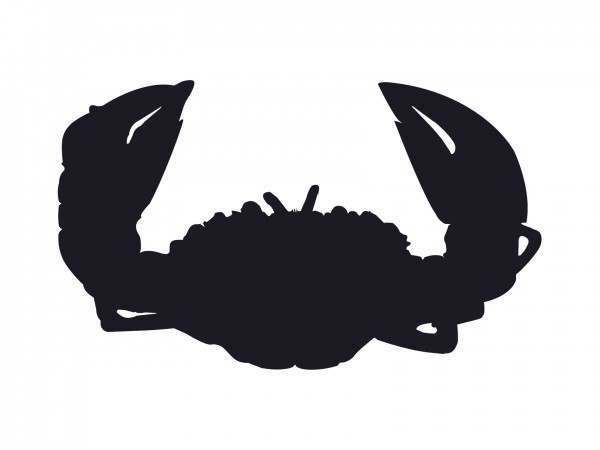 Related links to "Clearance Crab and Lobster"